Rare Groove are a stylish, charismatic party band performing exciting arrangements of classic chart hits, guaranteed to keep you and your guests dancing all night. Rare Groove play a vast selection of floor fillers from the past sixty years. They add their own unique twist, which creates a fresh new sound you won't hear anywhere else. Rare Groove will go above and beyond to make your event memorable and unique. The band are happy to learn a first dance or request a song exclusively for your special occasion. Contact us using the form at the bottom of the page. Rare Groove are a London based band and will travel to wherever your event may be taking place. Whether its the five to seven piece band getting your party started, or the two to four piece acoustic band creating a sophisticated atmosphere, Rare Groove have the perfect line up to cater for any event. Rare Groove is not your average function band. After many years of performing at private events, members of the band wanted to create something different by injecting their own personal sensibilities and style into the music. This means you will hear songs like you’ve never heard them before performed with drive and enthusiasm. Rare Groove have been performing together for many years meaning there is true on stage chemistry, creating an energy that is engaging and infectious. 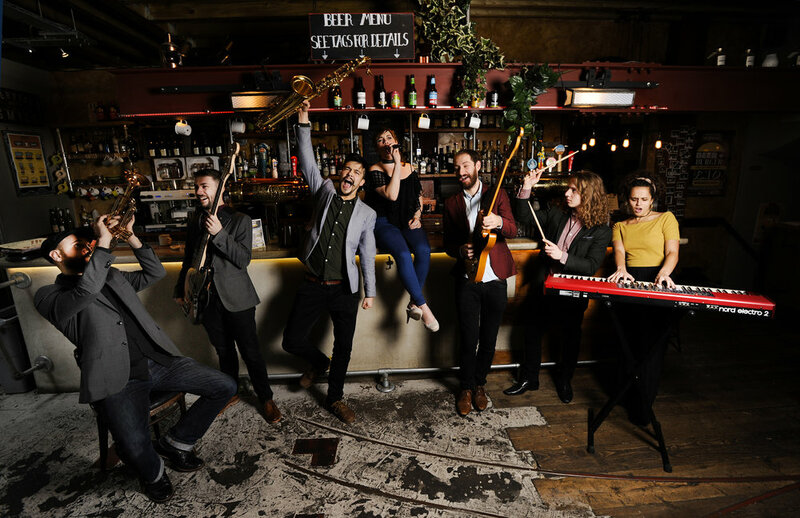 Outside of the band our musicians have played at prestigious venues including Glastonbury, Isle of Wight Festival, Royal Festival Hall and The Roundhouse as well as performing alongside artists such as Will Young, Olly Murs and Gregory Porter.